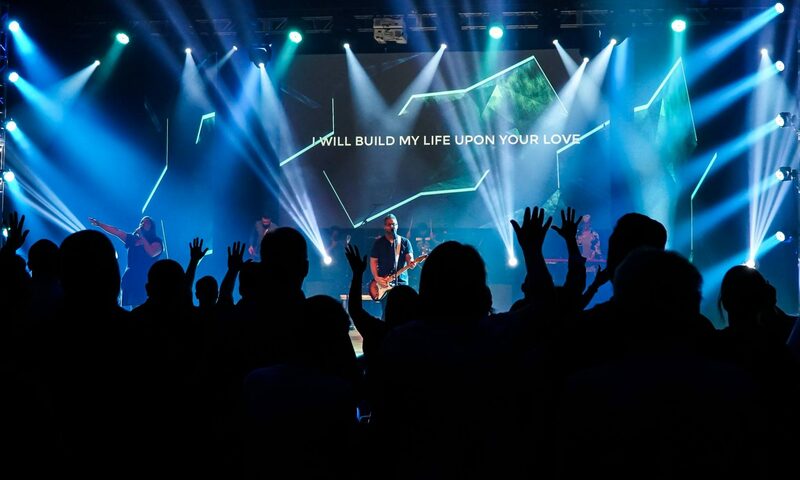 If you were at Catalyst… you heard it during some of the breaks! It was a top album on iTunes… Who else could it be! David Crowder Band has done it again! Remedy – Their new CD. It is a short one (about 45 mins of music) but it is full quality. DCB has never had “filler tracks” on their CDs. This one is no exception. Every second is INTENSE. Track 6 (Oh For a Thousand Tongues to Sing) is one of my favorites – I generally don’t like hymns redone into new songs. However, David and the band makes it work – and makes it work well! If you haven’t bought it yet – DO IT! If you order the CD of off http://www.davidcrowderband.com you might get a guitar pic and stickers… freebies are always awesome! Just ask Jason! He won a sweet new Ipod Nano at Catalyst! It’s a product*red video playing lean mean machine! Previous PostPrevious Sunday Night Live!